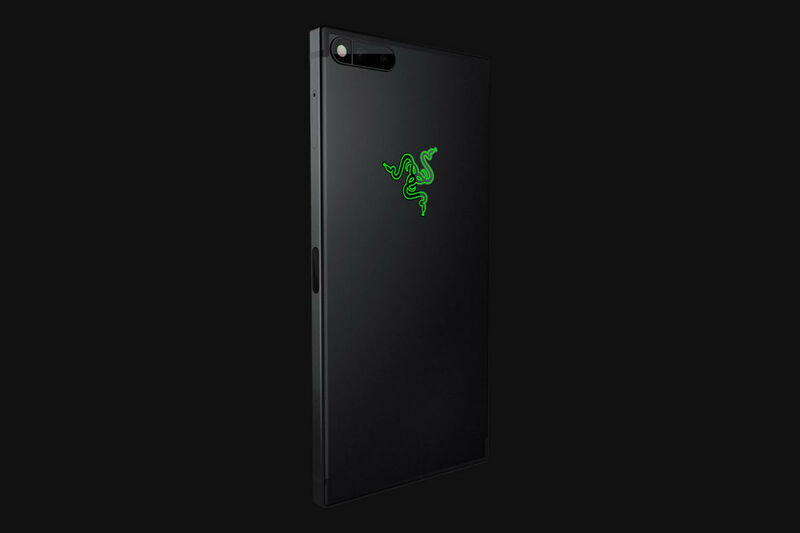 Razer made the Razer Phone official today and we have most of the details you’ll want to know. 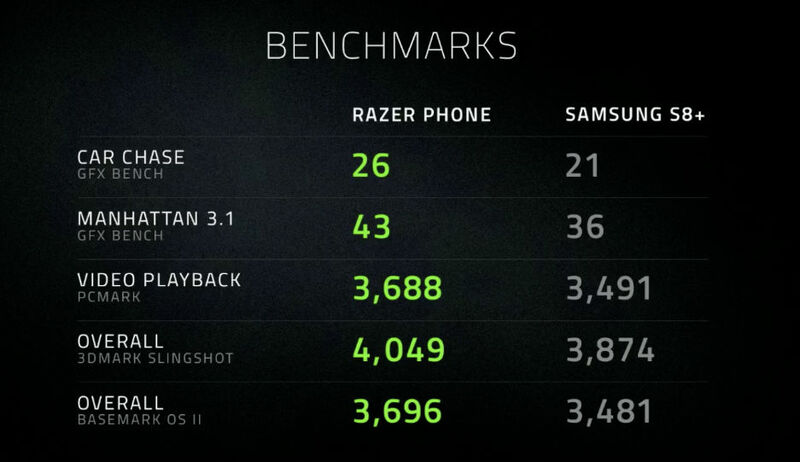 The phone doesn’t have an IP rating and there is no headphone jack, but a adapter dongle is included with the phone. While the software is said to be pretty stock Android, one very cool detail is that the phone launches with Nova Launcher Prime pre-installed. Yes, that is very, very awesome. We don’t have availability yet, but the price is set at $699. 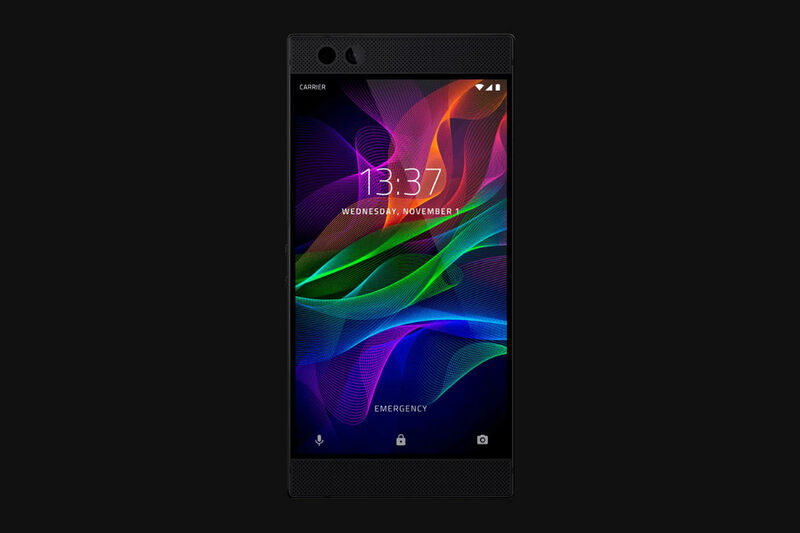 Update: The Razer Phone will be available in the US starting November 17 online or exclusively at Microsoft stores.